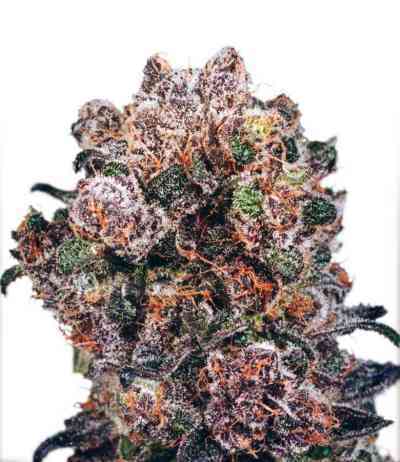 The breeders’ main goals with this hybrid were, on the one hand, to get a strain where all the offspring contained CBD, and on the other hand, to get a special, original flavor like that of Juanita la Lagrimosa. 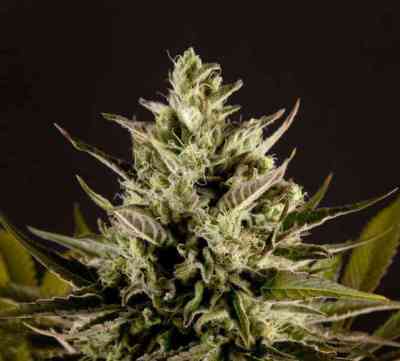 To achieve this, the Philosopher Seeds’ team backcrossed the Juanita with a Respect # 15 (Juanita X Cannalope) hybrid. 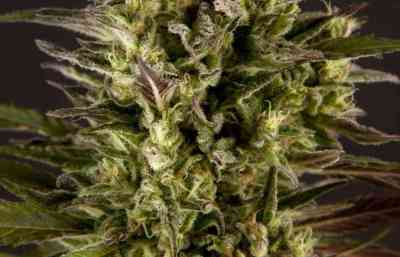 In this way, they could fix the most desired traits of Juanita, its amazing spicy flavor and CBD content. 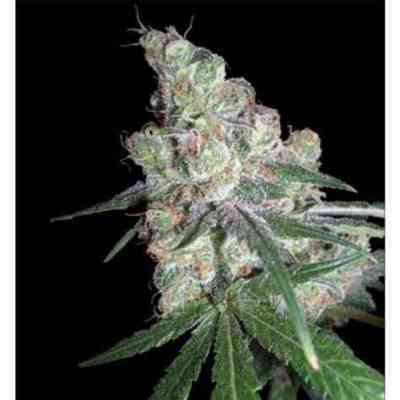 Suitable for indoor and outdoor cultivation. 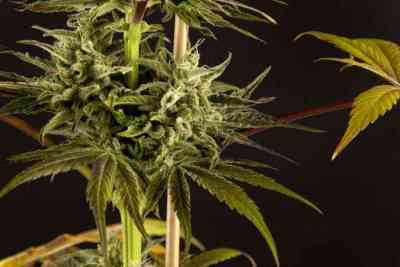 Spicy CBD / SuperJuani's growth pattern is similar to most Sativas, perhaps with shorter internodal spacing. After switching the photoperiod to bloom it stretches considerably during the first two weeks, so remember to leave enough space for the plants to fully develop during the flowering stage. It suits SCROG cultivation perfectly. It reaches considerable heights when grown outdoors, so if you do not want to draw attention you can prune the tops or delay the germination of the seeds until the first half of July. 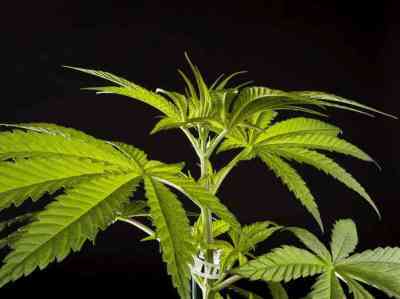 This vigorous growth will result in spectacular yields. 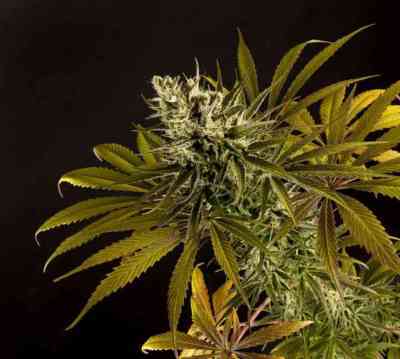 The buds are spongy and highly resistant to moisture. Most plants exhibit wonderful purple colors if temperatures drop below 18ºC. Spicy CBD's flavor reminds of spices and incense. In most phenotypes aromas of curry and cumin are found. It induces a serene, balanced and tolerable effect that transports you to a pleasant, relaxed state of well-being. Slightly relaxing with mild psychoactive effects. The 1:1 ratio betwen THC and CBD makes it ideal for medical treatments. Spicy CBD / Superjuani has almost no side effects, being ideal for therapeutic users.